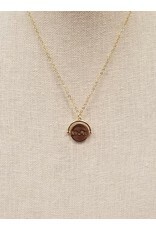 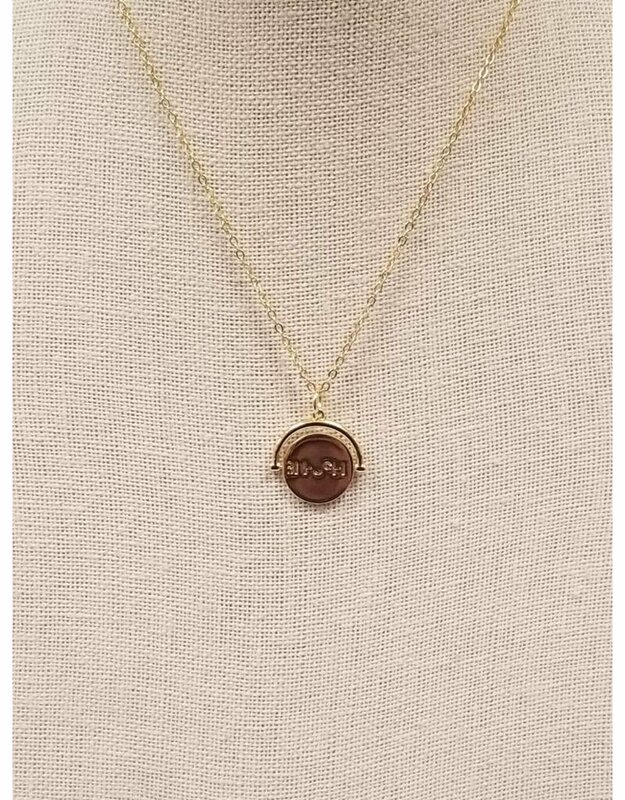 Lulu DK Signature Spinners Necklaces contains a hidden message that is readable only when spun. 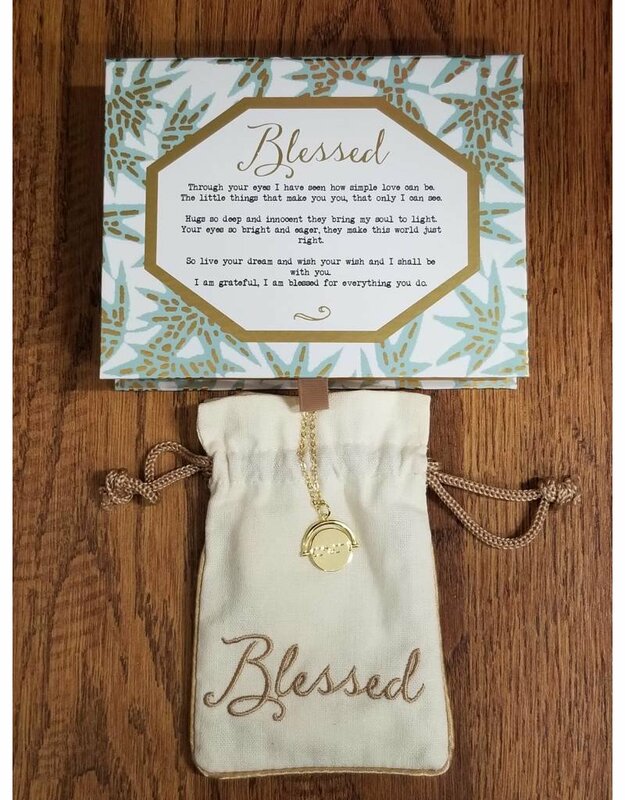 These necklaces are timeless and uniquely personal. 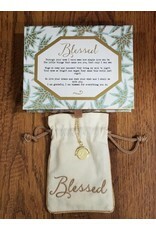 Each necklace comes with a linen pouch and beautifully decorated box.